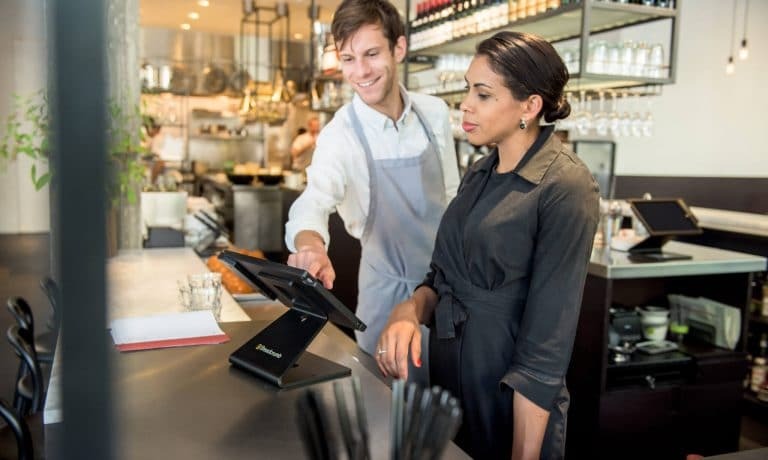 Making the Move to the Cloud: Is Your POS Ready for an Upgrade? 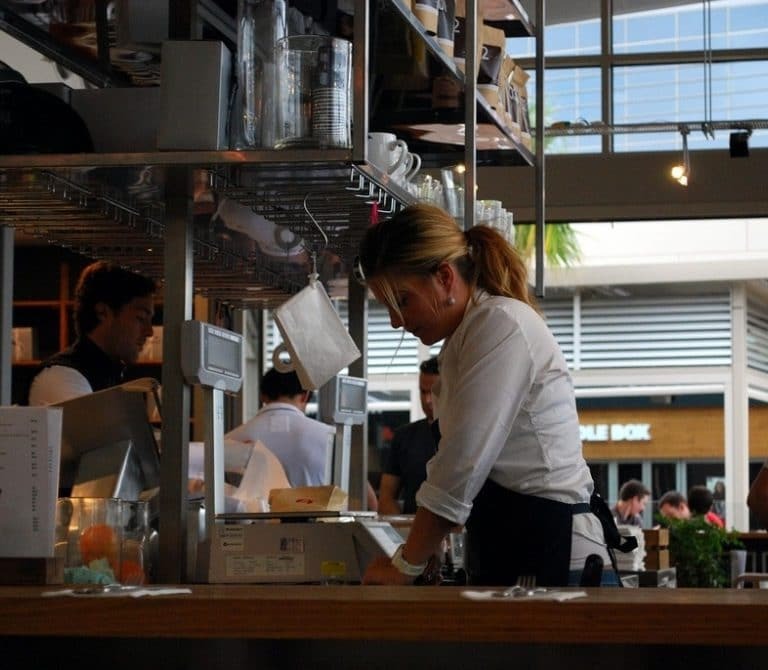 Is your restaurant thinking of making the switch to a cloud-based restaurant POS system? 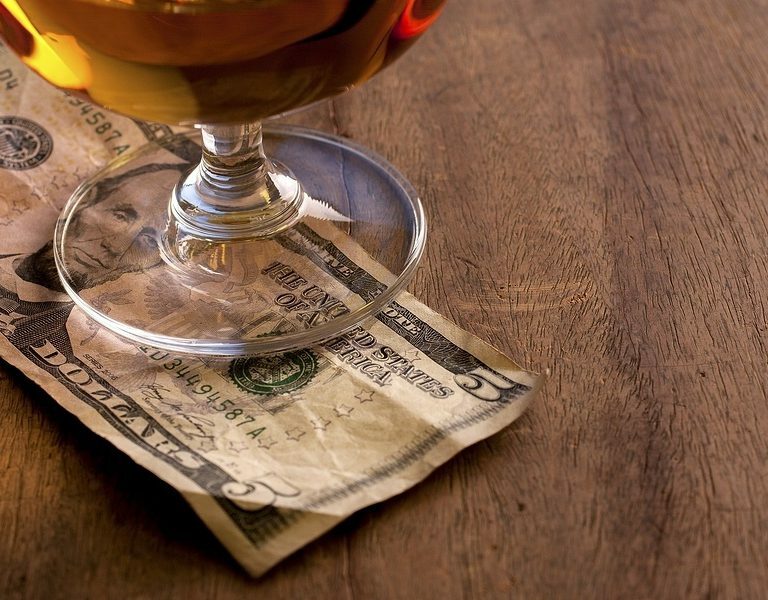 Read on to hear about the benefits you'll get. 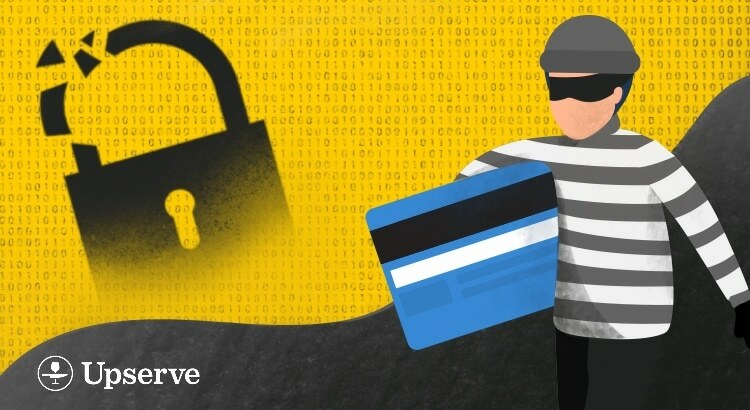 If you’re feeling like the money you pay for credit card processing fees is just another utility, like the gas or electric, it’s time for that to change. Within the tablet-based systems are two choices: iPad or Android. 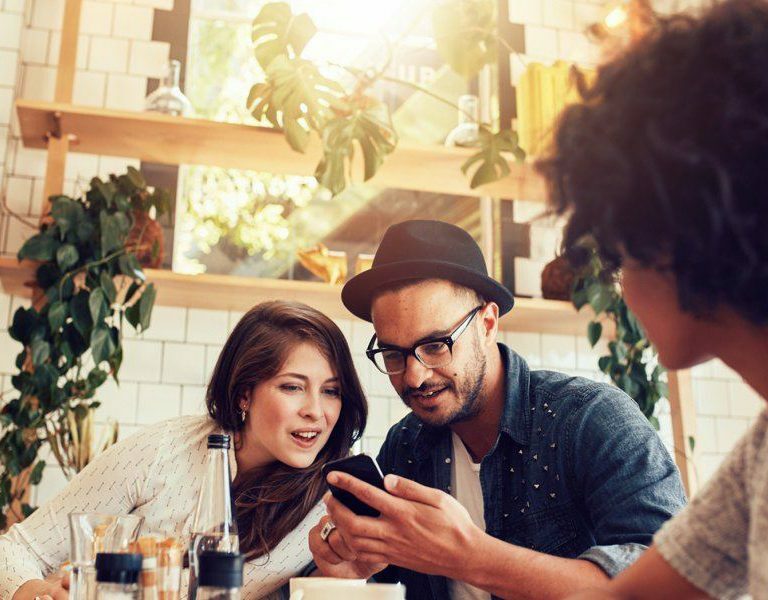 Here are the benefits of choosing an Android-based solution in your restaurant. 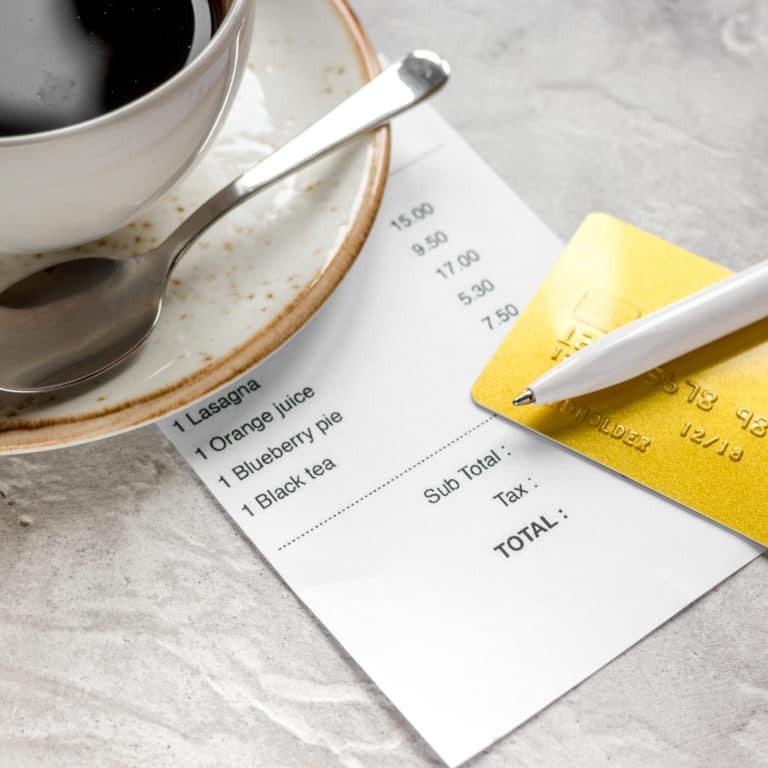 Struggling with EMV and what your restaurant needs to know? 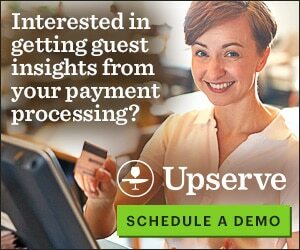 Upserve can fill you in. 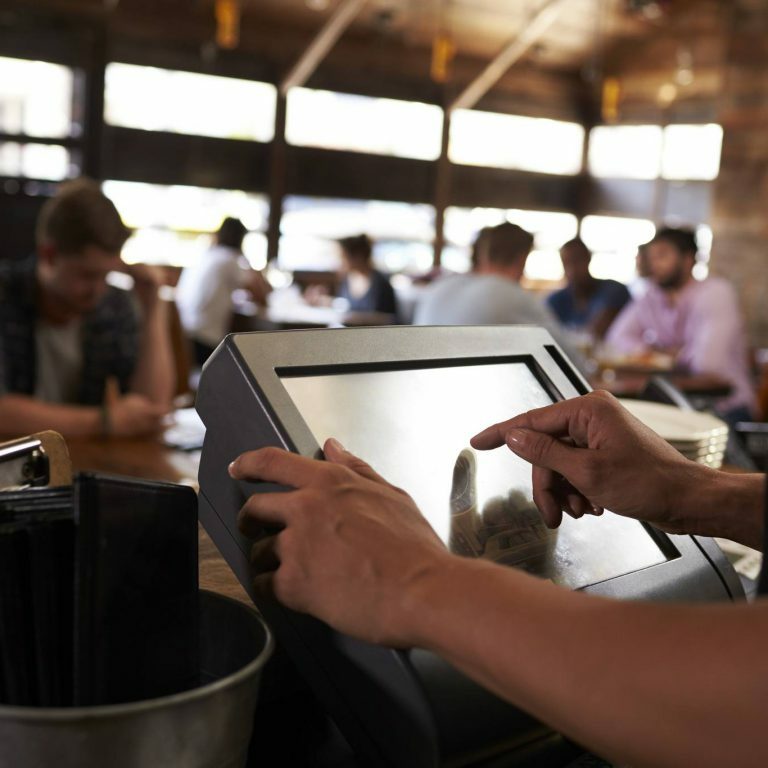 Is your restaurant EMV compliant? 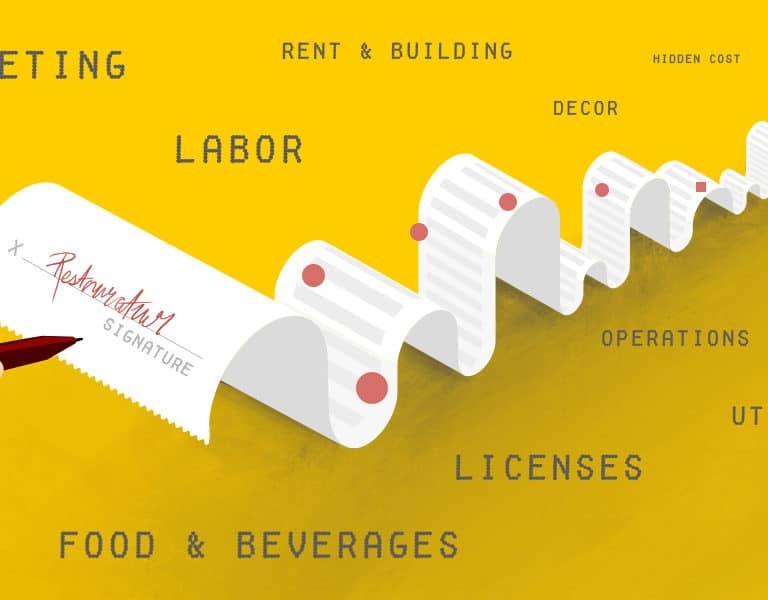 For many, the pros and cons can be confusing to navigate. 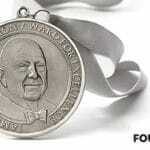 Restaurant Insider breaks it down quickly for you. 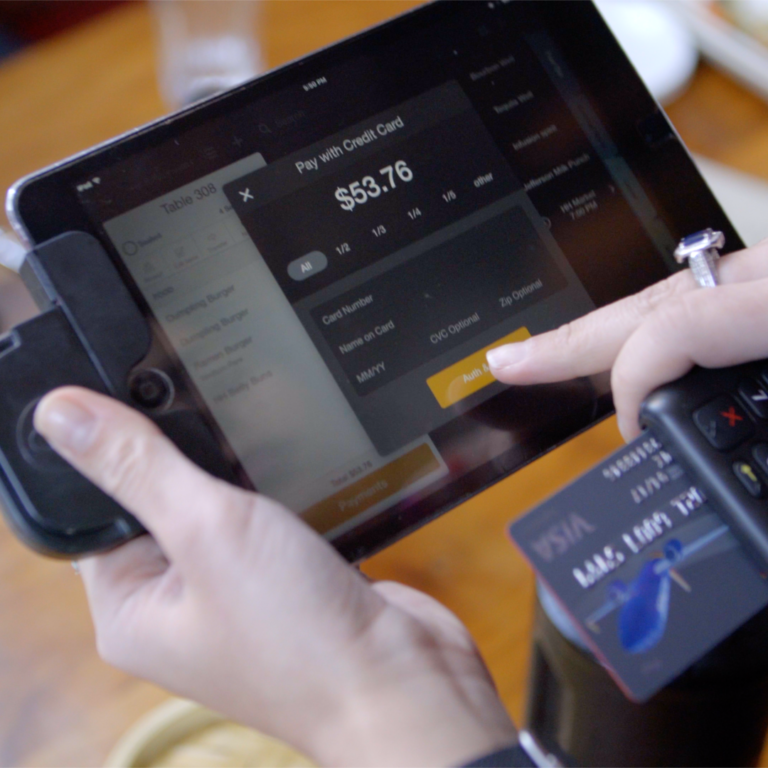 The top restaurant POS software integrates with apps that amplify its power. 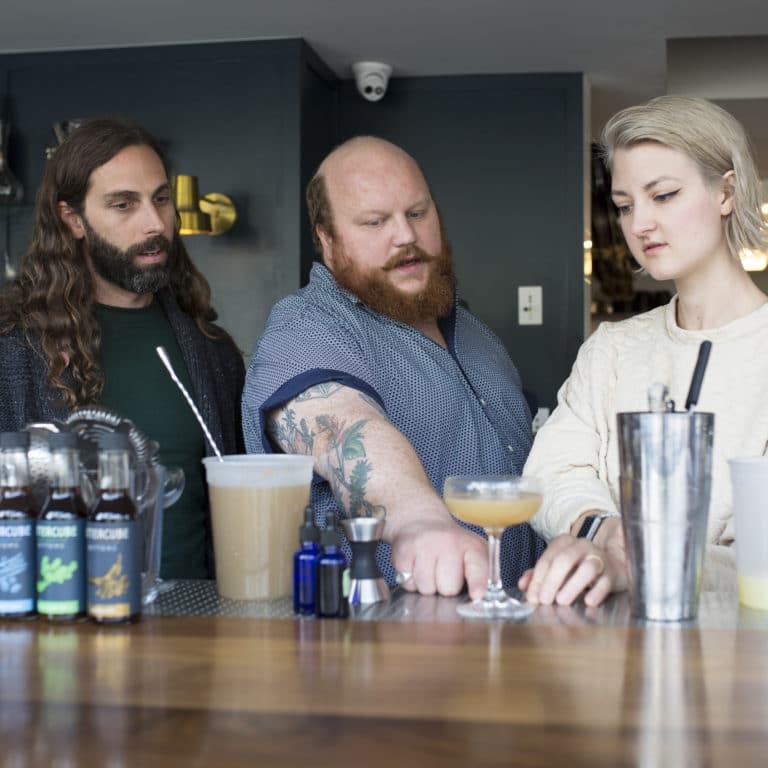 Learn about a handful that can help with staff, menu, loyalty and more. 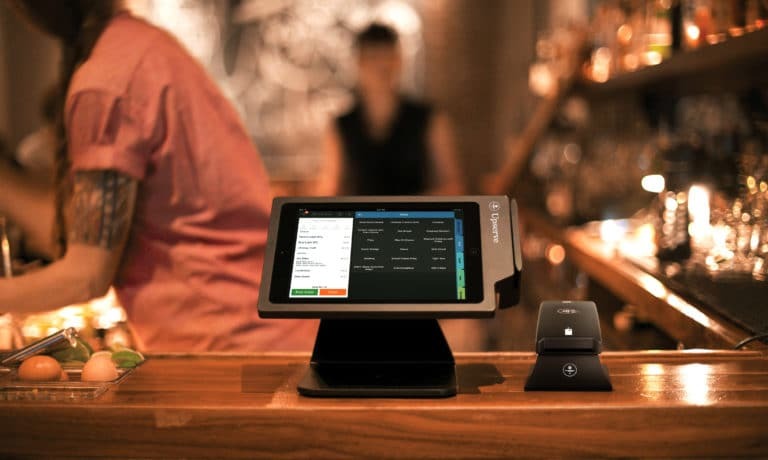 Are you a non-traditional restaurant looking into a restaurant POS system? 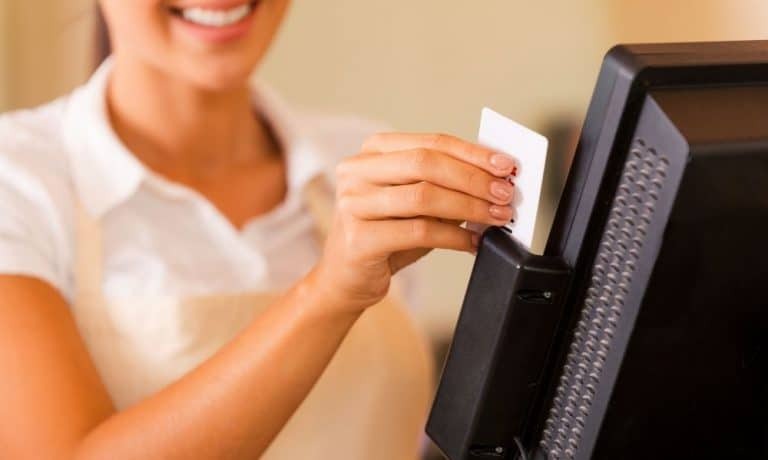 Most restaurant POS software can be custom tailored to your needs. 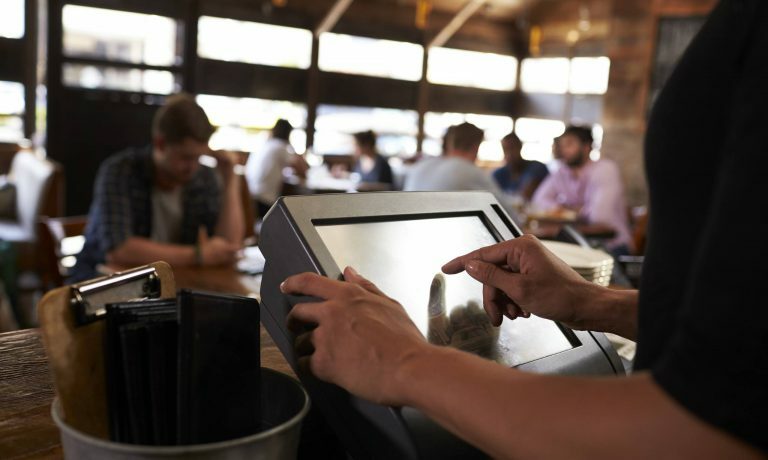 With the right features in your bar POS, bar theft problems can come down to getting your staff fully trained with the operations of your POS. Learn how. 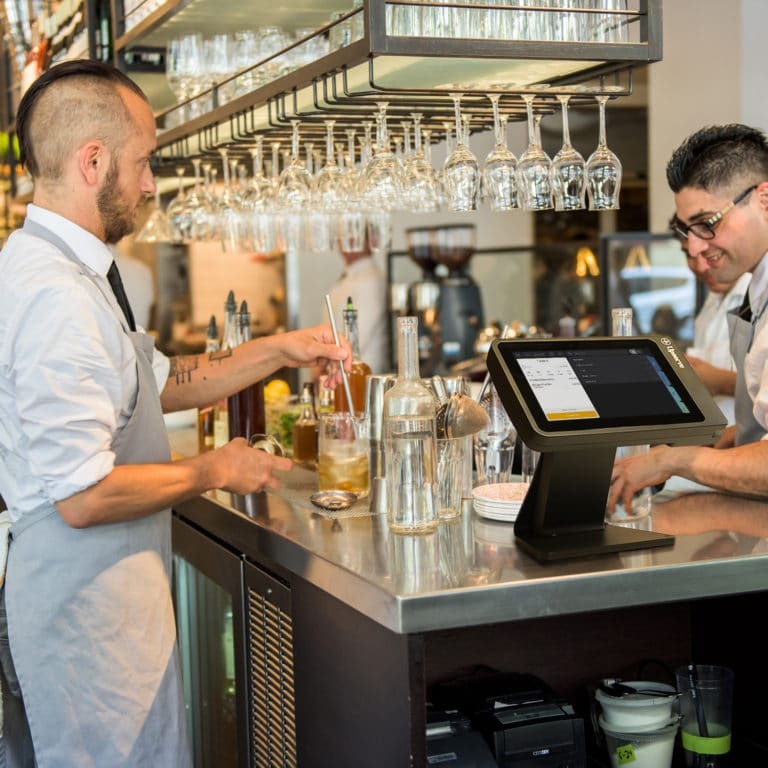 Thinking about purchasing a restaurant POS system? Don't make these common 3 mistakes that owners often make with new software.